Aerofoam® Insulation Division is one of the main business lines of Hira Technologies Pvt Ltd. Specializing in the manufacturing of high quality Polyethylene insulation materials. 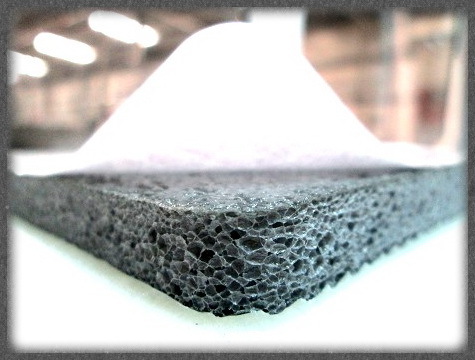 Aerofoam® XLPE insulation is a premium cross linked polyethylene foam which can be used for a range of applications, including: HVAC, construction, industrial and automotive. 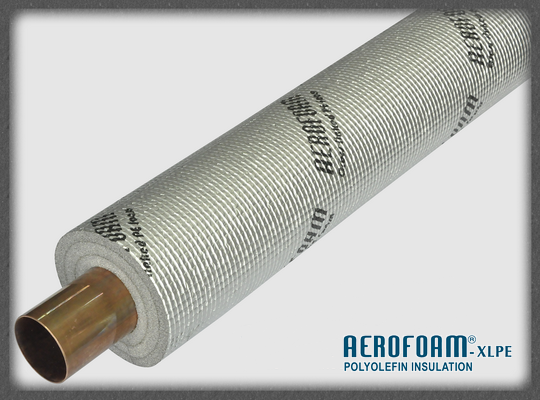 Aerofoam® XLPE insulation products are available in the form of tube, roll and sheet and in a wide range of thicknesses and diameters. Hira Technologies Pvt. Ltd conforms to both British and American production standards and rigorously tests all Aerofoam® products to ensure the highest quality®. Aerofoam® ® products are used throughout the Middle East, Africa, India, Australia, S.E Asia and Europe. Through an established office presence and strong distribution network in India, Sri Lanka, Qatar, Australia and S.E Asia, Hira Technologies Pvt Ltd. is able to efficiently deliver Aerofoam® products while providing excellent technical support.